CloudFlare Down but still Up! 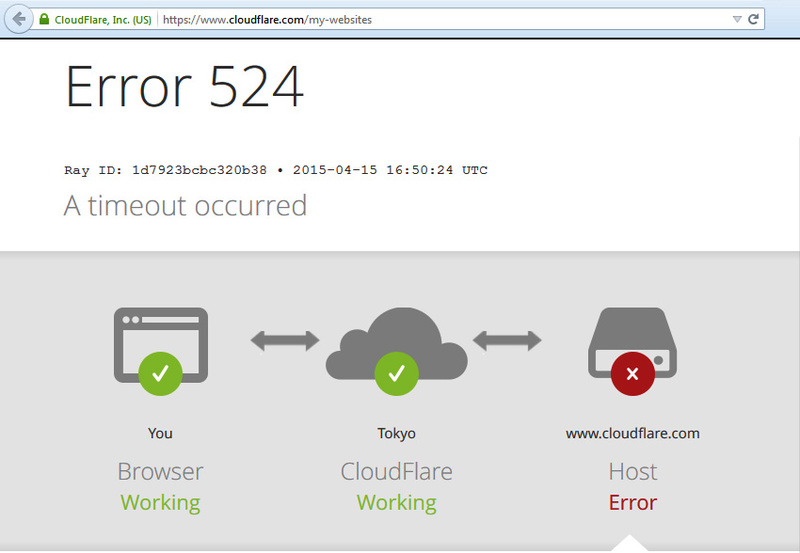 CloudFlare is currently offline but then CloudFlare’s Always Online feature is keeping CloudFlare up. CloudFlare on CloudFlare? Beep.. Beep.. Beep.. Kabooom! For some reason this reminds me of the X-Files episode “Ghost in the Machine”.